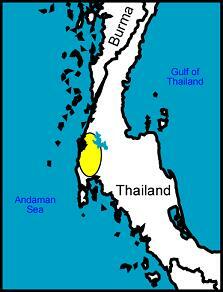 Etymology: Named for its country of origin, Thailand. Iamwiriyakul, P. Paphiopedilum thaianum, A new species of Paphiopedilum from Thailand. Orchid Review 114 (1271):278-281, Sep/Oct; 2006.